We offer supportive services and apartments to young adults between the ages 18-24 who are or may become homeless. Are you 18-24 years old and need a place to live? 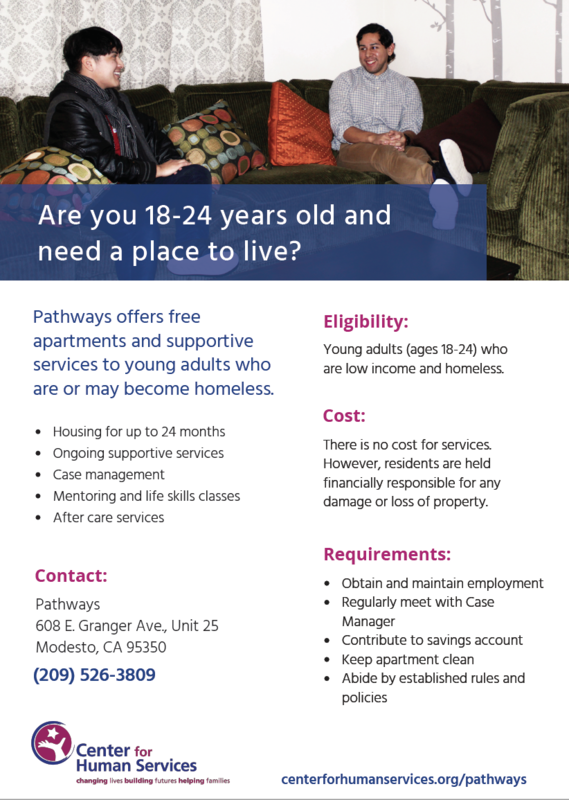 We offer supportive services and apartments to young adults between the ages 18-24 who are or may become homeless. 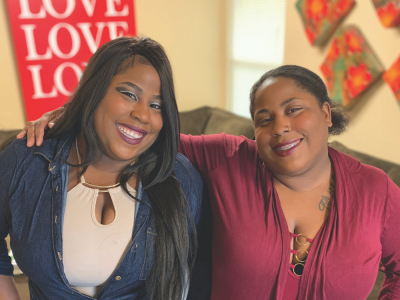 Young adults who become residents are expected to work toward the goals of employment, developing a strong support system and permanent housing. Residents have a maximum of 24 months to achieve these goals, and most are ready to move on prior to this. Aftercare services are also available for any former resident. There are no program fees; however, residents are held financially responsible for any damage or loss of Pathways property. No cost. However, residents are held financially responsible for any damage or loss of Pathways property. Residents are expected to actively seek employment and and must be working within a set time period. Residents are required to save 50% of their income in an individual account with the program. 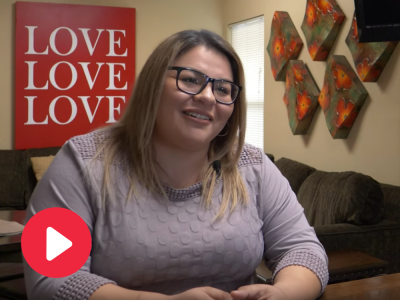 When $3,000 is saved, residents have the option of continuing to save money in their account or they can open an account outside the program. $3,000 must be kept in their account and is returned when exiting the program. 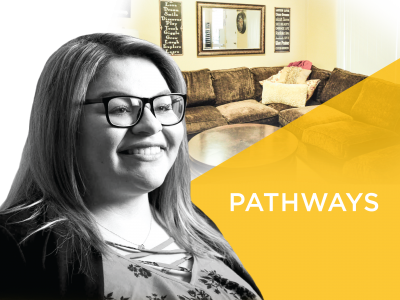 Last year, Pathways was home to 28 young adults who otherwise would have been homeless.